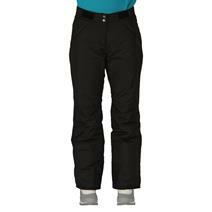 Dare 2b Apprise Men's Insulated Ski Pants available for sale at your local Source For Sports store. 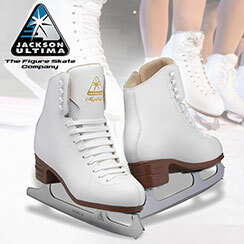 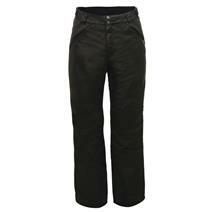 Dare 2b Impede Women's Insulated Ski Pants available for sale at your local Source For Sports store. 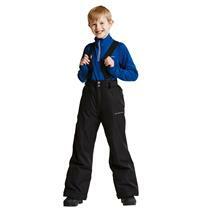 Dare 2b Whirlwind II Youth Insulated Ski Pants available for sale at your local Source For Sports store.